At 76, Robert Redford doesn't have to prove anything to use. We all know he's a top-notch actor, writer, producer, director and all-around great filmmaker. But he's back on the big screen lately, including in "The Company You Keep" and the upcoming "A Walk in the Woods," reminding us again of his legacy. 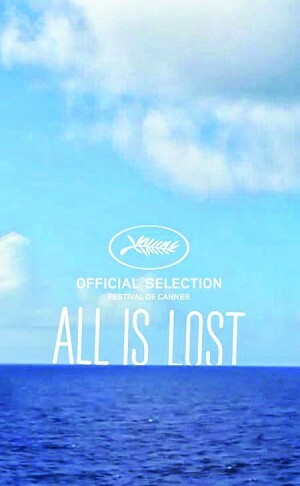 In "All Is Lost," he plays an unnamed man who, while deep into a solo voyage in the Indian Ocean, wakes to find his 39-foot yacht taking on water after a collision with a shipping container left floating on the high seas. With his navigation equipment and radio disabled, he sails unknowingly into the path of a violent storm and also deals with unrelenting sun, circling sharks, and dwindling supplies.